For the separation, sorting, and sequencing of GFP labeled tissues in C. elegans for transcriptional profiling. Here we describe methods to test C. elegans associative learning and short- and long-term associative memory. 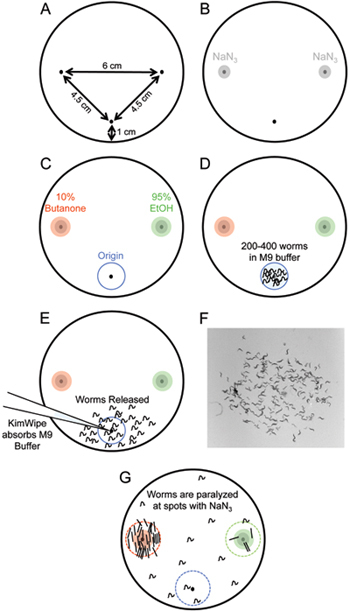 These population assays employ the worm's ability to chemotax toward volatile odorants, and to form positive associations upon pairing food with the chemoattractant butanone. Increasing the number of conditioning periods induces long-term memory. 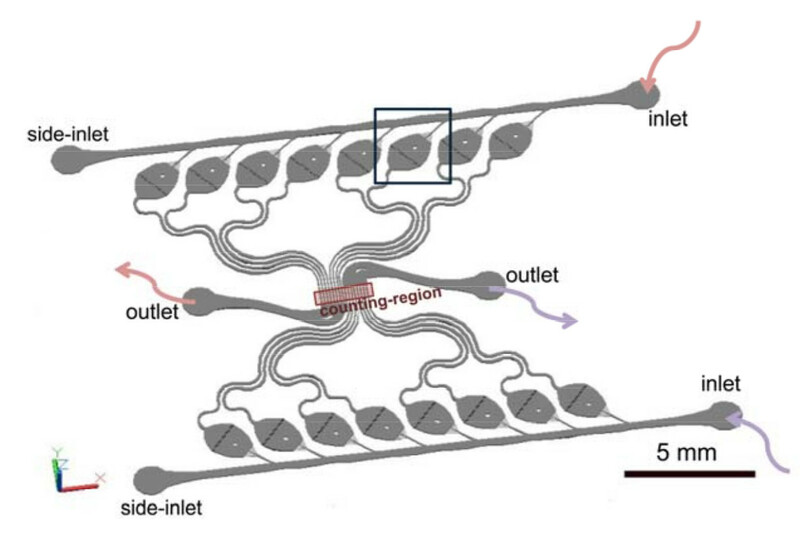 A microfluidic device and automatic counting system for the study of C. elegans reproductive aging. ©2016 Coleen Murphy. All rights reserved.